Dear readers. Just wanted to let you know that "Stuff that Weighs More than Me" has moved. 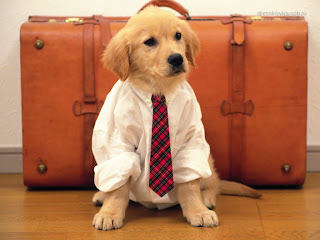 It is now part of my other blog at www.fatchicksings.com So come on over and follow me over there! Stuff That Weighs More than Me: Boom, you're OUT! Letting Loose at the world's largest dodgeball game. Weight of dodgeball ball-- 1 to 2 lbs. CONCLUSION: The World's Largest Dodgeball Game at UC Irvine weighs more than me. Stuff That Weighs More than Me: You Can Ring My (Liberty) Bell! So often when I travel, I never manage to get out beyond the conference room, the convention center or even the hotel. But on my recent trip to Philly, I was determined. I was going to see that big, big bell. And although it doesn't look that large, brother it is HEAVY! Not just with history and significance but also pure, unadulterated poundage. Circumference: around the lip (bottom) of the Bell is 12 feet and around the crown (top) is 7 feet 6 inches. Length: from the lip to the crown 3 feet and the height over the crown measures 2 feet 3 inches. 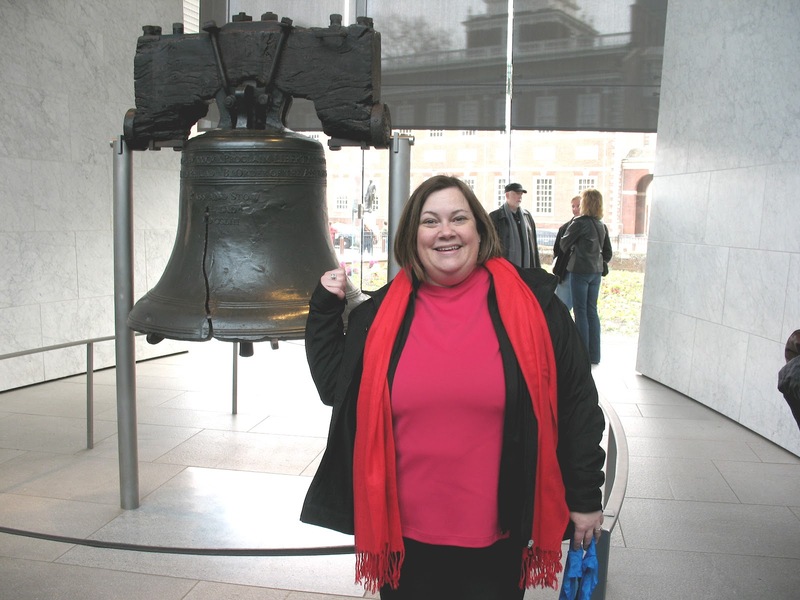 Thickness: of the Liberty Bell at the lip is 3 inches and, at the crown, the thickness is 1.25 inches. Clapper: measures 3 feet 2 inches and weighs 44.5 pounds. Want to read my Body Declaration of Independence? Check out my latest post on Fat Chick Sings! While there are many sizes and forms of above ground pools, they are all fairly big. Take the example above. This bad boy is available on Amazon for about $1500. In order to know the weight of the pool, we'll need to do a little bit of math. (Don't worry, it's not too hard). Size: Size: 24' Length x 12' Width x 52" Height. I had a friend say to me that she feels as big as an asteroid. To which I responded, "That's not likely, in fact I'm going to do a little research." Turns I was right. Asteroids can range in size from a few meters across to hundreds of meters across. Especially large asteroids are often referred to as planetoids. 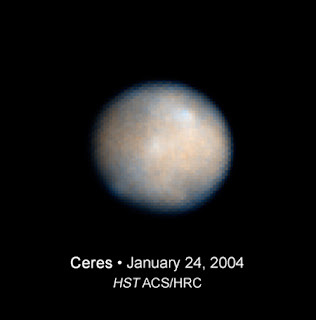 Ceres (pictured above) is the largest known (and first discovered) asteroid. Indianapolis Race Car on Display at the William Rolland Gallery at California Lutheran University. It was somewhat surprising and also kind of cool to run into a Indy Race Car right in the middle of an Art Museum. Then again, given the fact that the art museum is in itself part of a new sports complex at California Lutheran University, it's not so very surprising. With William Roland at the Gallery opening. Conclusion: An Indy Race Car weighs more than me. P.S. Want to learn about the race cars on my feet? Click HERE! 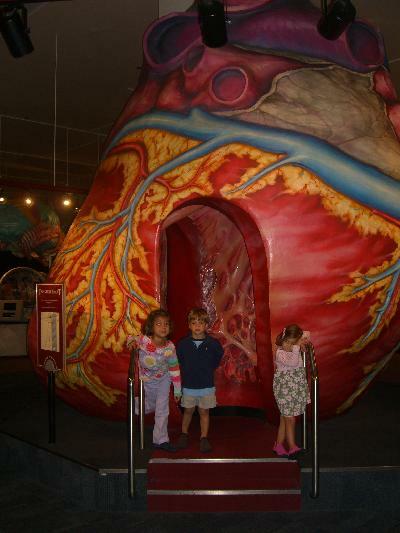 The Giant Heart at the Science and Industry Museum weighs more than me. Note: Interested in learning more about hearts? Check out the latest post on Fat Chick Sings! So often we feel like this biggest and heaviest thing around, right? But as this blog proves, it simply isn't true. I've taken a long and look at some really heavy creatures and things in this world, and I've got to tell you, I feel comforted. It's my deepest wish that we can all recognize that we're not the heaviest objects in the universe. And I dearly hope that spending a little time comparing our size to that of a giant redwood tree causes spend a little less time comparing ourselves with one another. After careful study I've determined that I deserve the space I occupy in the universe. After all, there are thousands of other creatures, plants and things in and around this world that that weigh more than me.